Save.ca has a new featured coupon! 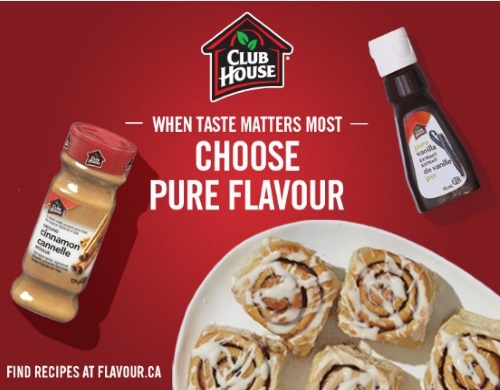 Save $1 off any Club House Herb, Spice or Extract product! This is a print coupon. Offer expires March 31, 2017.